A Guide to Project Management Body of Knowledge (PMBOK® Guide) helps project managers to understand various aspects of project management. However, to be a successful project manager, practical implementation is equally important. 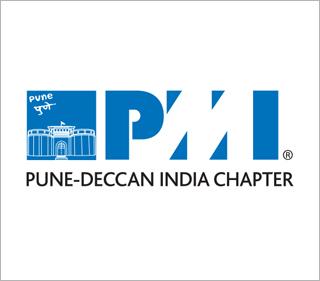 PMI Pune Chapter focused on the “how” part of project implementation at its 142th monthly seminar in November 2016. 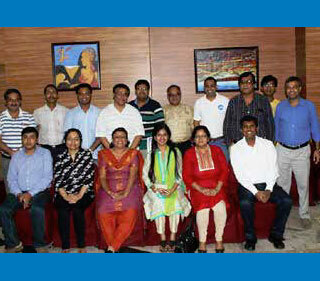 Makarand Hardas, vice president, academics, PMI Pune Chapter discussed scope management. He started with an activity in which he illustrated how perceptions can impact a project’s scope and the role that assumptions play. Mr. Hardas took participants through real-life scenarios on challenges around project scope. 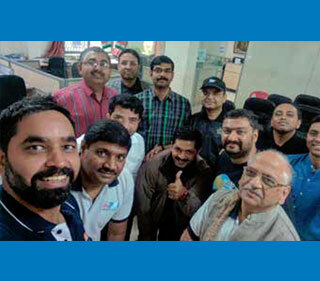 Jay Dholakia, program manager, KPIT Technologies, illustrated the importance of project quality through examples of projects that compromised on quality and had an adverse effect on human life, business, and the environment. He stressed the need for SMEs to follow best practices and ensure consistency. In an interactive session, Sunil Bakshi, freelance consultant, explained risk management in projects. He took delegates through various concepts such as risk tolerance, risk scenario, risk response, risk control, types of risks, risk register, and risk profile. Vikas Dixit, independent trainer and Neuro Linguistic Programming coach, spoke about enterprise risk management. Rahul Sudame, agile program manager, Persistent, spoke about PMI Global Awards and encouraged delegates to participate and share nominations for this program.